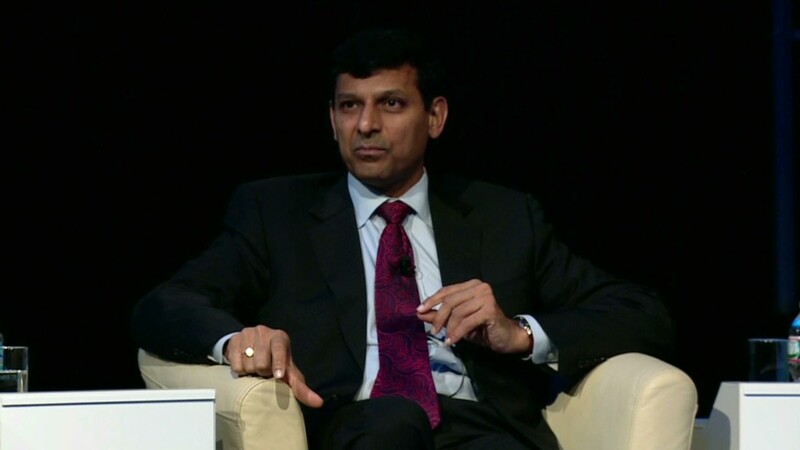 India's finance minister, Palaniappan Chidambaram, has a rosy outlook for his country. 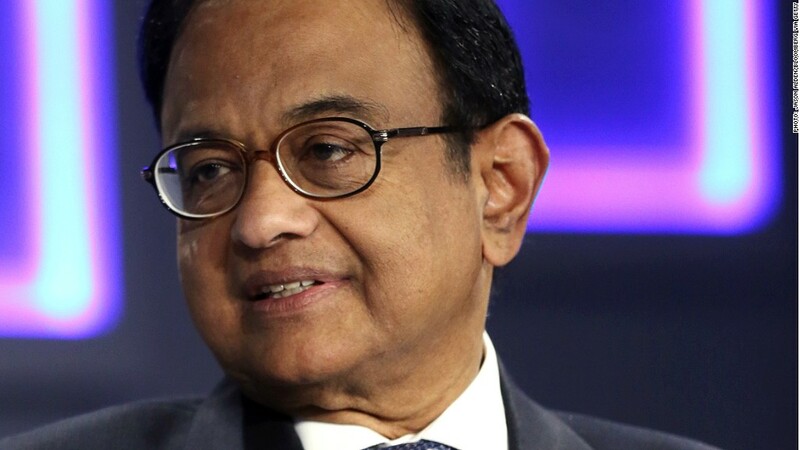 India will emerge from a bout of economic malaise with an annual growth rate of 8% in the coming years, according to India's finance minister, Palaniappan Chidambaram. That would trump China, whose economy grew by 7.7% last year. The minister, who is facing a general election in the coming months, said his government has laid the groundwork for solid growth, even as the International Monetary Fund predicts the country's growth rate won't top 7% between now and 2018. Chidambaram predicted 6% growth in the upcoming fiscal year, rising to 7% the following year, before hitting the 8% mark. Most forecasters expect India's economy grew by only 4% to 5% in 2013, well below most previous years. Chidambaram also warned that a new government could "muck up this whole thing." "If they follow the path that we have laid down... then I think growth is assured," he said during a talk at the World Economic Forum in Davos, Switzerland. Chidambaram's comments come at a critical time for India, as the country faces persistently high inflation, infrastructure problems and a large current account deficit. The government has also been accused of flip-flopping on policy issues, leading international investors to be wary about putting their money in the country. However, investor confidence was buoyed this week after the country's central bank said Tuesday that it was looking to reign in inflation, which has been damaging the economy. Average consumer prices in the country have been rising by roughly 10% a year, and the central bank wants that to come down to roughly 4%. After a volatile year, India's benchmark stock index -- the Mumbai Sensex -- now trades near record high levels that were set in late 2013. The rupee is near it's lowest level in over 10 years.